But you might have heard of Linda. She runs this teensy little blog called Craftaholics Anonymous. And she is super duper crafty-talented! I could look at her site all day long. Linda has been working like crazy to design new fun and ruffly patterns. Check out these cute patterns! 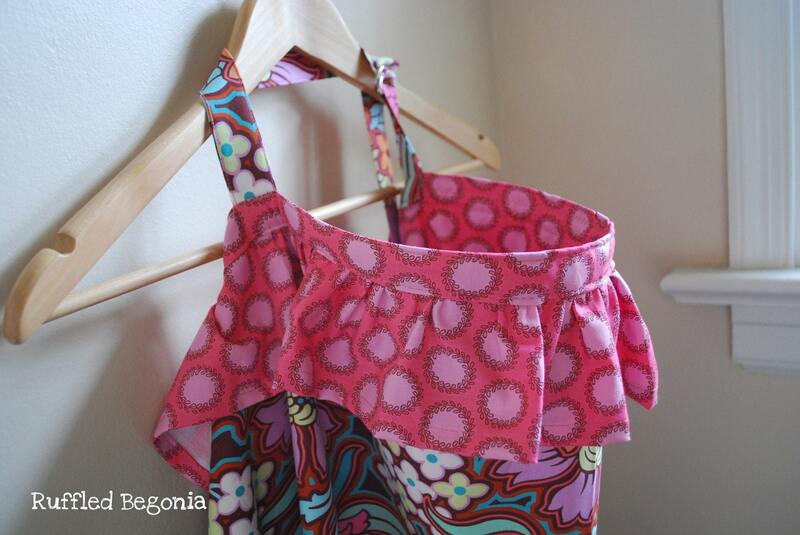 The Sydney Apron Pattern: I love the girly ruffles! And how fun would this be to make for your daughter and her friends for a little tea party or something!! Ruffled Nursing Cover: This is perfect for summer babies…nice and light, breezy and comfortable. And of course super cute with the ruffle! I absolutely LOVE this Ruffled Handbag Pattern!!! What a perfect gift for any girl too! And here is the fully-lined version of her ruffled nursing cover if you want something heavier or thicker!! Linda is giving away TWO patterns each to THREE winners! I love multiple winners because there’s more chances to win! 1. Go visit her shop Ruffled Begonia and comment back your favorite pattern! And if you don’t win or just can’t wait—she is offering a 10% discount in her shop to all of you!! Oh no! I am the first commenter?? Hopefully number 1 is lucky! I LOVE the ruffled handbag! With a new baby due in the middle of summer, I would love the ruffled nursing cover pattern! I'm a follower of Craftaholics Anonymous! I LIKE Craftaholics Anonymous on FB! I would love the ruffled handbag pattern! I like craftaholics anonymous on facebook! Love!!! the ruffled handbag! Like on FB and follow the blog! I love the ruffled handbag pattern! I like them on facebook, too! I love the ruffled apron and the bag! Just might have to buy them if I don't win! I am now a Craftaholics follower! It's hard to chose a favorite! I love them all, but I think the ruffle on the nursing covers is a very cute idea! I follow craftaholics anonymous for sure! Love her stuff! I also like craftaholics anonymous on facebook! Yay! Hope I win! My fav pattern is the ruffled bag. So cute!!! I'm a fan of CE on Facebook! I follow the Craftaholics Anonymous blog! I like Craftaholics Anonymous of facebook! I love the Ruffled apron! so cute! I follow Craftaholic Anonymous on facebook! I follow Craftaholics Anonymous with GFC! I'm a follower.. I really like the bag and the apron. I have no use for the nursing cover anymore. Three sons, I'm so done. I love the ruffled nursing cover, I always have friends who are expecting and this would be great to add to my gift list! 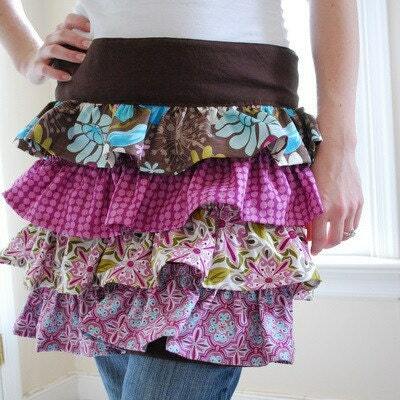 I love the ruffled skirt pattern. I am also a blog follower and like her on FB!! I love all of the patterns. If I had to choose just one, I would pick the ruffled handbag. A Craftaholics Anonymous blog follower! A fan of Craftaholics Anonymous FB page! #1: My favorite thing…IF I have to pick just ONE would be the Layla Bag pattern! 🙂 Thanks for the chance to win! I LOVE, LOVE, LOVE her beeyootiful ruffled handbag pattern and also her Syndey ruffled apron pattern! 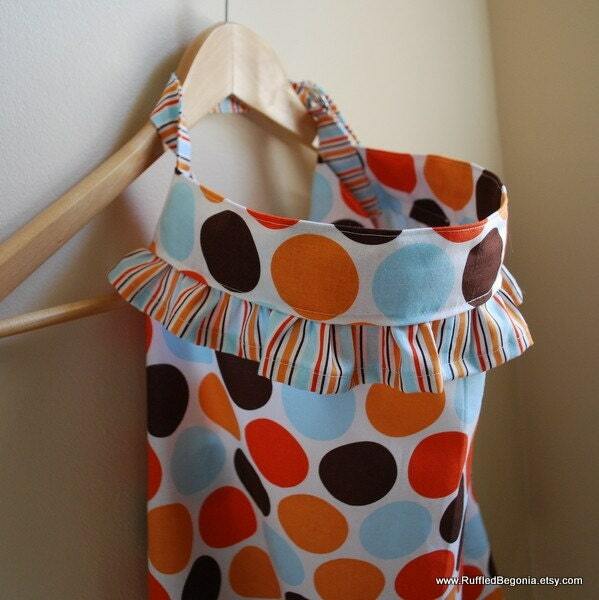 Love the Handbag Pattern – Would love to make one for my daughter! Hope I win!!!! I love the syndey apron! the ruffled handbag is gorgeous! I would LOVE to have the Ruffled Hand Bag pattern- The Layla Bag!! It is SOO ADORBS!! I "Liked" her FB page!! I like her on F.B. I love the Ruffled Nursing Cover and the Layla Bag. My favorite at first glance is the ruffles, but upon further research (and mother of a summer baby who never quite mastered the nursing cover), I appreciate the nursing cover! i follow her blog! thanks! i love that ruffled handbag! cuuuttee!! i like CA on fb! I love the ruffled purse and the apron too. I Love the Ruffled Nursing cover! Our baby will arrive in August and this would be great! I also am a follower of the craftaholics blog. SCREEEEAAAAAMMMM!!! Linda has amazing talent. My most favorite is the ruffle purse, but really, everything is fantastic. I've been following Craftaholics Anonymous for a while now. I like CA on facebook. i LOVE the ruffled apron pattern!! soooo cute! new follower over at her blog! I like her on FB. Thanks! I think the ruffled nursing cover is beautiful! 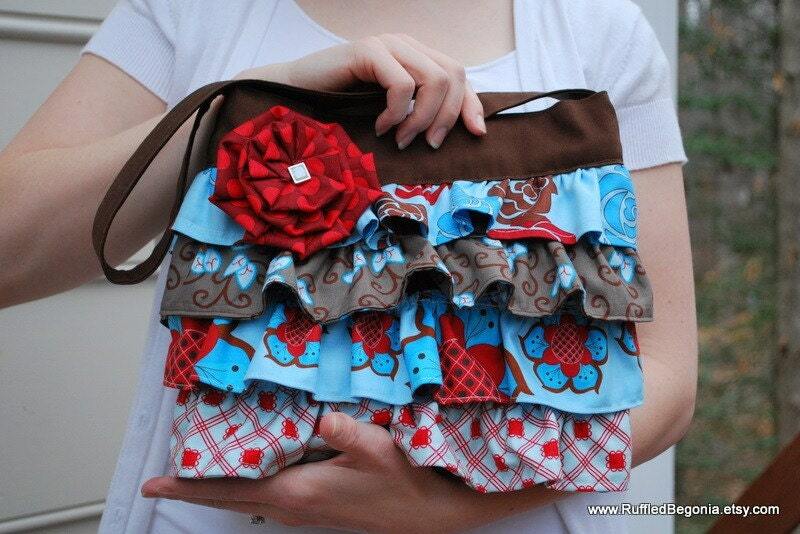 I love the Ruffled Handbag Sewing Pattern!! I am a new follower to her blog!! I LOVE the Ruffled Nursing Cover! If I win this will come in a great time! My sister is having a baby in two months and she asked me to make a nursing cover for her. I've been looking for a pattern because i have no idea how to make one and i think this one would be soooo cute!!! I like the pink nursing cover! The fabric is so fun. I absolutely adore the ruffled handbag! !